If you’ve donated blood before, you likely know that your body loses some iron with each donation. Taking a daily supplement or multivitamin containing 18 mg of iron and eating iron rich foods can help you replace this iron. 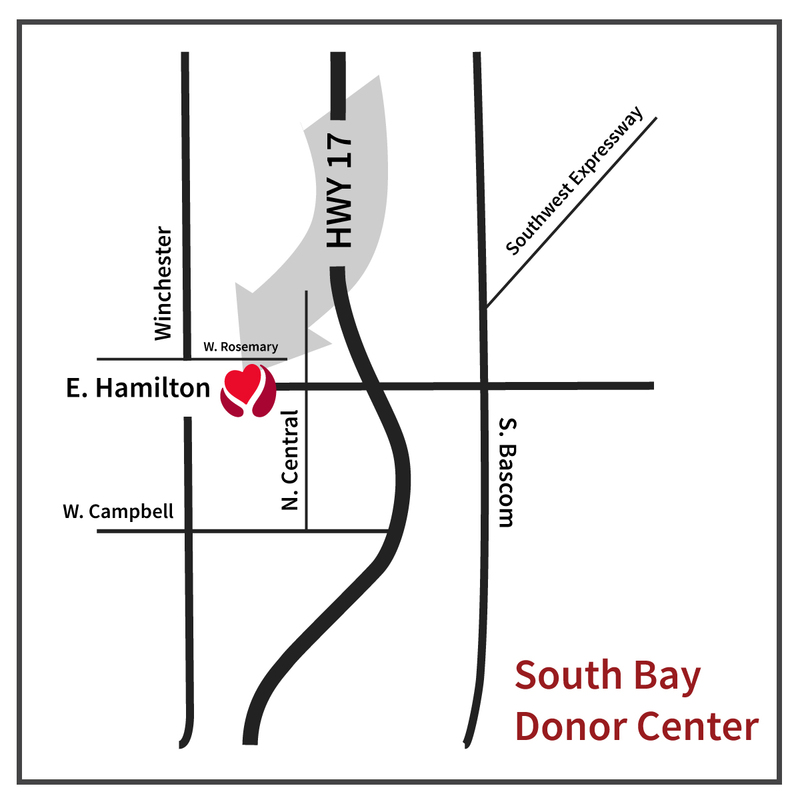 Below, you will find answers to some commonly asked questions related to iron and blood donation that we hope you find useful. 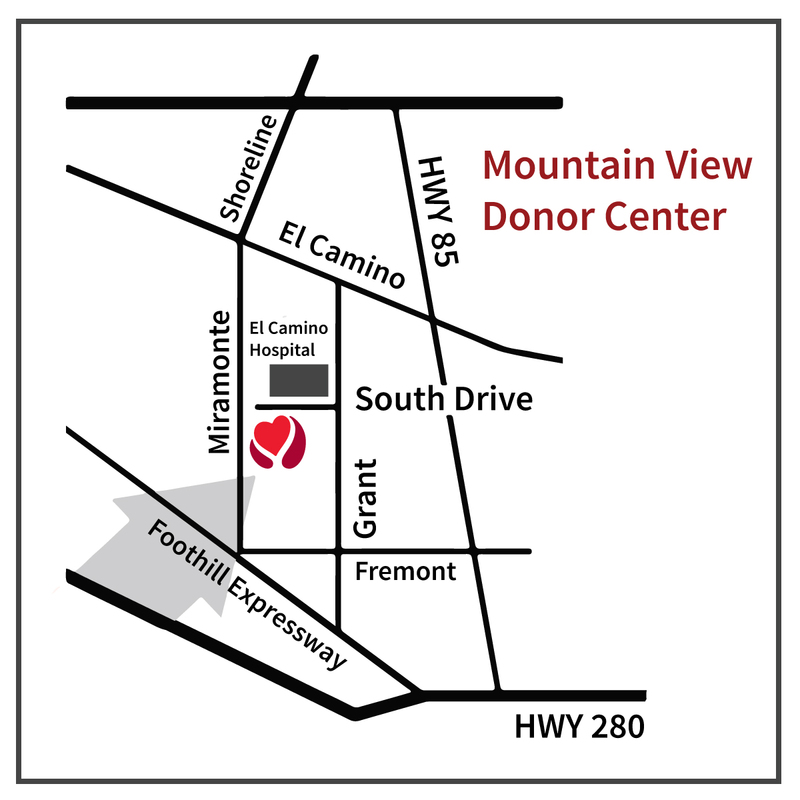 If you have additional questions about iron and blood donation, please reach out to us at 888-723-7831. 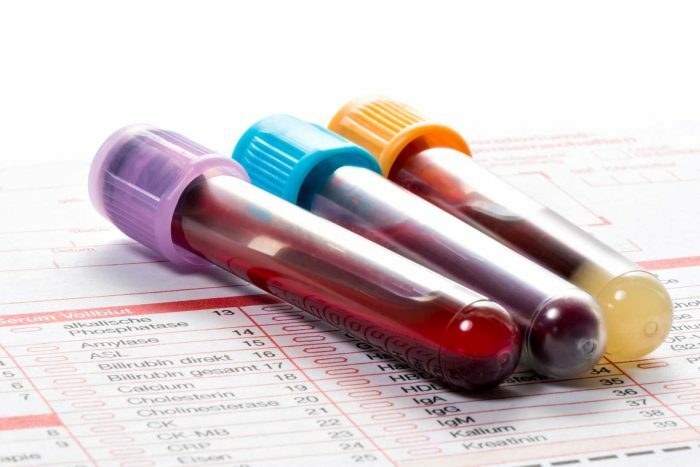 Does the Blood Center test for low iron stores (iron deficiency)? The majority of your total body iron is stored in hemoglobin in your red blood cells. 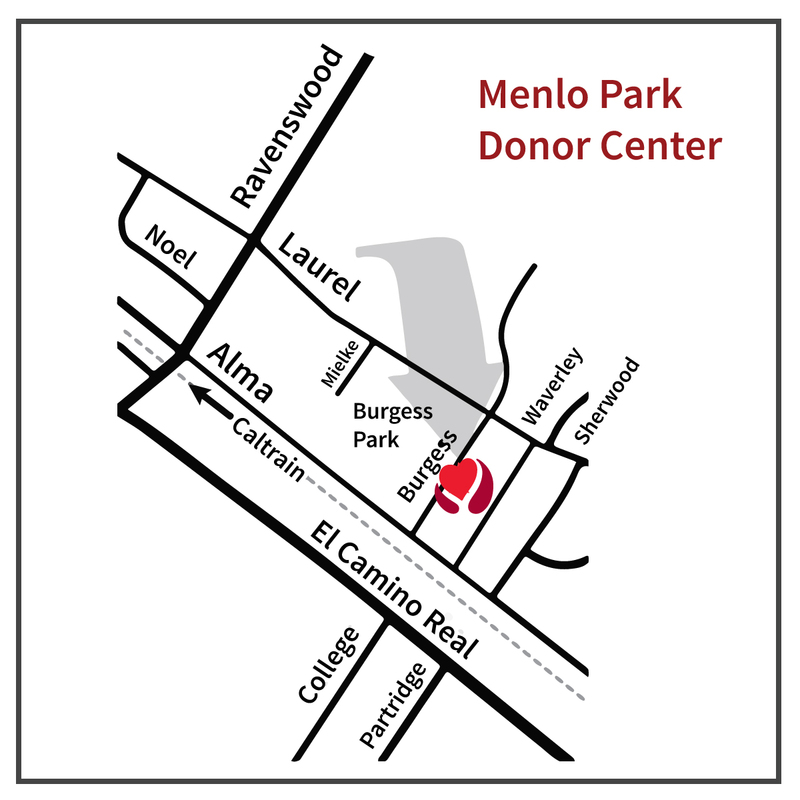 The Blood Center tests your hemoglobin before each donation. Since iron is an essential part of hemoglobin, a low hemoglobin can indicate low iron stores and anemia. 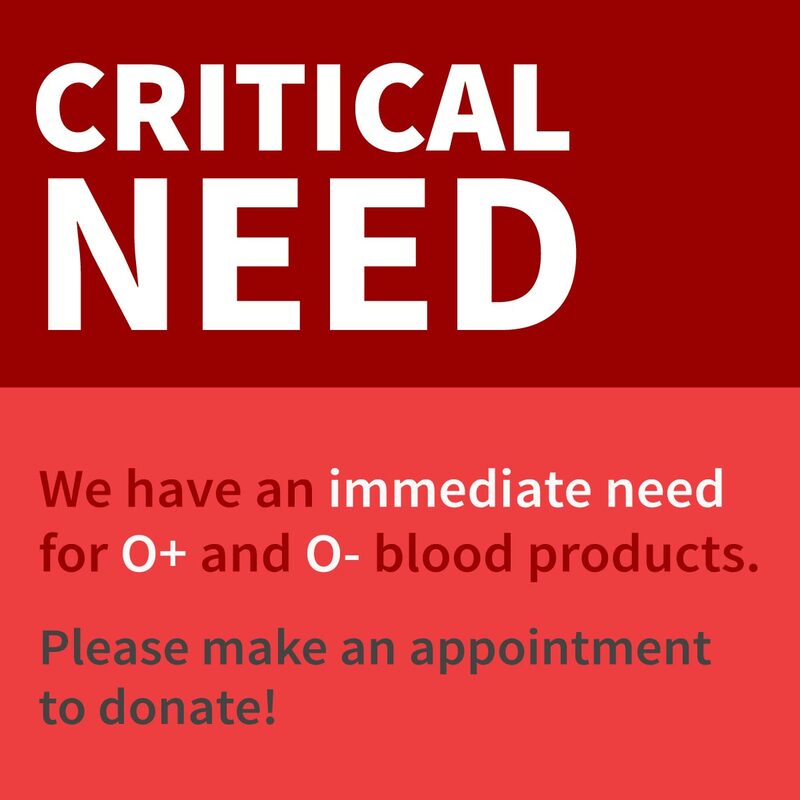 However, some donors may have enough hemoglobin to donate blood even if their body’s iron stores are low. Why is iron deficiency important? If a donor’s total body iron stores are low enough, it can lead to anemia (low hemoglobin levels). However, some donors may have depleted iron stores despite having normal hemoglobin levels. 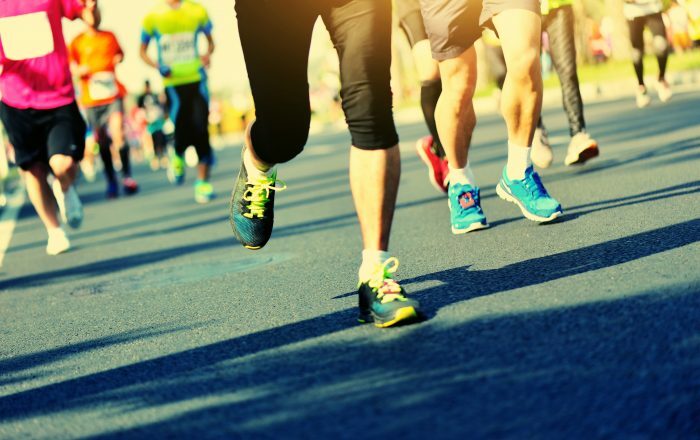 Iron deficiency with anemia can cause the following adverse effects: cognitive dysfunction, fatigue, pregnancy-related complications, decreased exercise endurance, and pica (the desire to compulsively ingest non-food substances such as ice or clay). 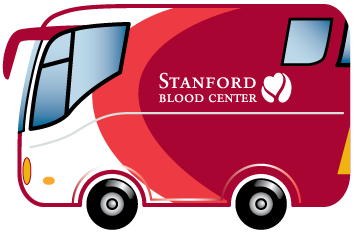 Most iron deficient blood donors do not have anemia. 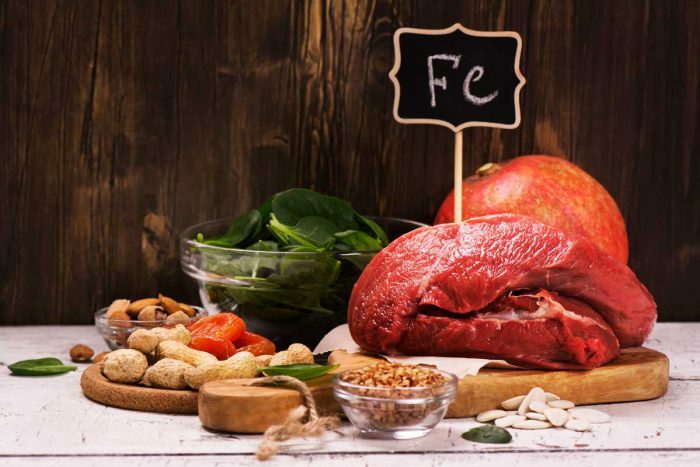 The adverse effects of non-anemic iron deficiency are less clear, but studies suggest that it may impair quality of life. 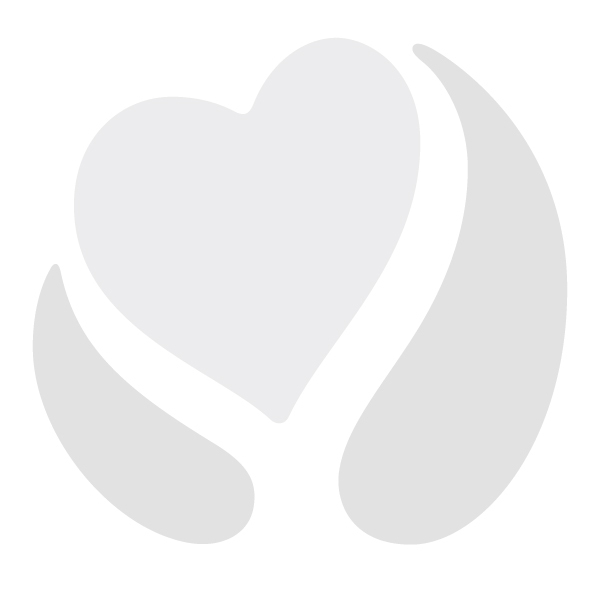 The following blood donors have an increased risk of developing iron deficiency: young donors (specifically teenage donors), premenopausal females, frequent blood donors and donors with hemoglobin values near the minimum for eligibility. What can I do to replace the iron I lose through donating? 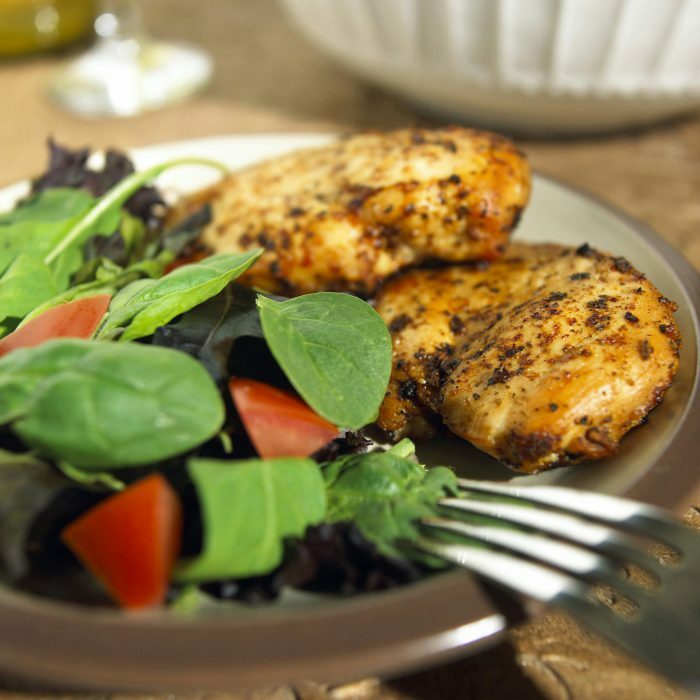 Eating a well-balanced, iron-rich diet is helpful; however, diet alone may not replace all the iron lost from blood donation. Taking multivitamins with iron or iron supplements can restore iron stores more quickly than a healthy diet alone. Frequent blood donors including whole blood, double red blood cell, and platelet/plasma apheresis donors should consider taking a multivitamin with iron or an iron supplement to replace the iron lost during blood donation. 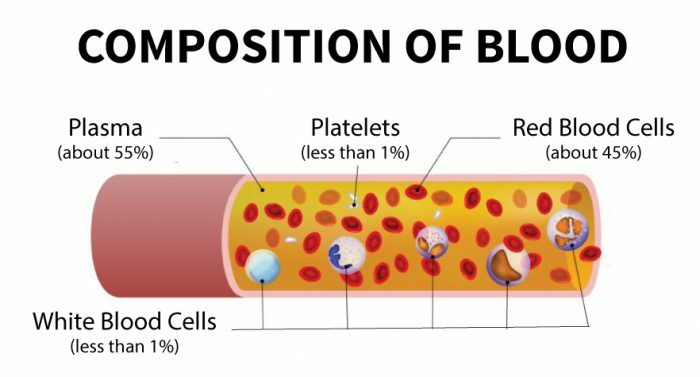 Approximately, four platelet/plasma apheresis donations result in a similar red cell (iron) loss as a unit of whole blood. A dose of elemental iron of 18 to 28 mg taken daily for 60 days is sufficient to replace the iron lost during donation. The lower dose (18mg) available in multivitamins minimizes side effects like upset stomach, constipation or loose stools. 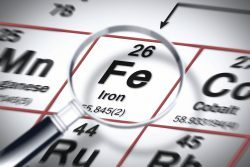 Iron supplements may affect the absorption of other medications and may not be recommended for everyone, including people with iron overload syndromes like hemochromatosis. You should check with a physician or pharmacist familiar with your health history before taking any new dietary supplements. 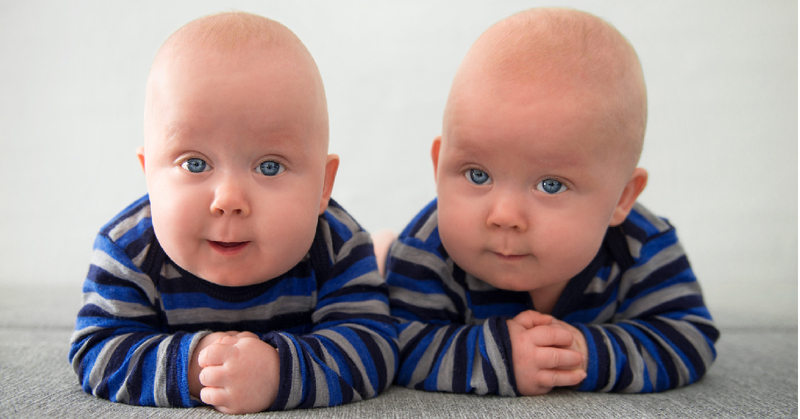 Iron-containing products should be kept out of the reach of children to prevent accidental poisoning. Would larger doses replace my iron faster? 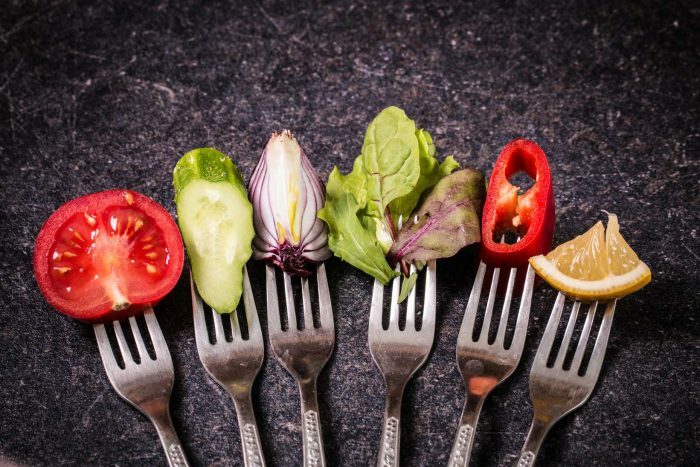 Because there is a limit to iron absorption — a few milligrams a day — taking larger doses for a shorter time will not increase absorption and will result in more side effects. The goal is to gradually replace the 200 mg of iron lost during donation over sixty days. If you are deferred at any point for low iron (hemoglobin), a supplement or multivitamin with 18 mg to 28 mg of iron and eating an iron rich diet may help to boost your levels. 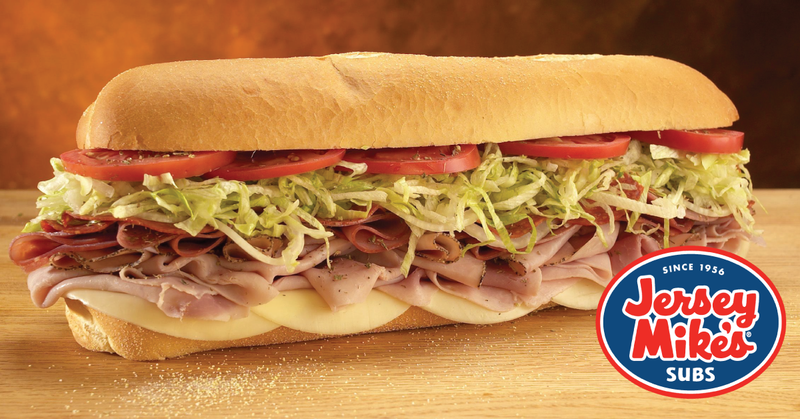 A deferral due to low hemoglobin levels is temporary, so come back soon! 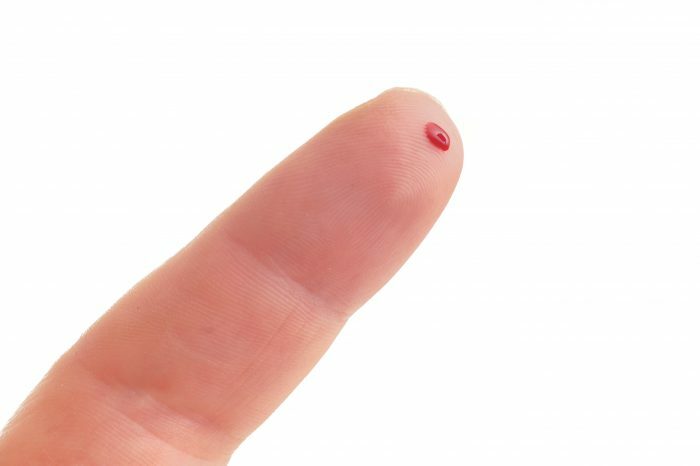 Does New, Higher Hemoglobin Requirement Result in Increased Deferrals? Should You Be Donating Platelets?